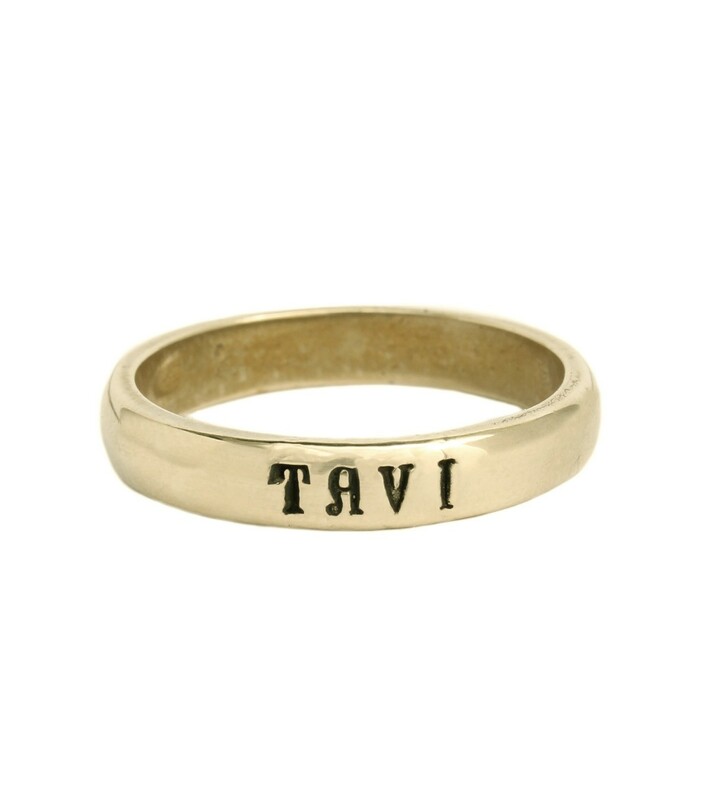 Our single name rings are a simple and sophisticated symbol of love. 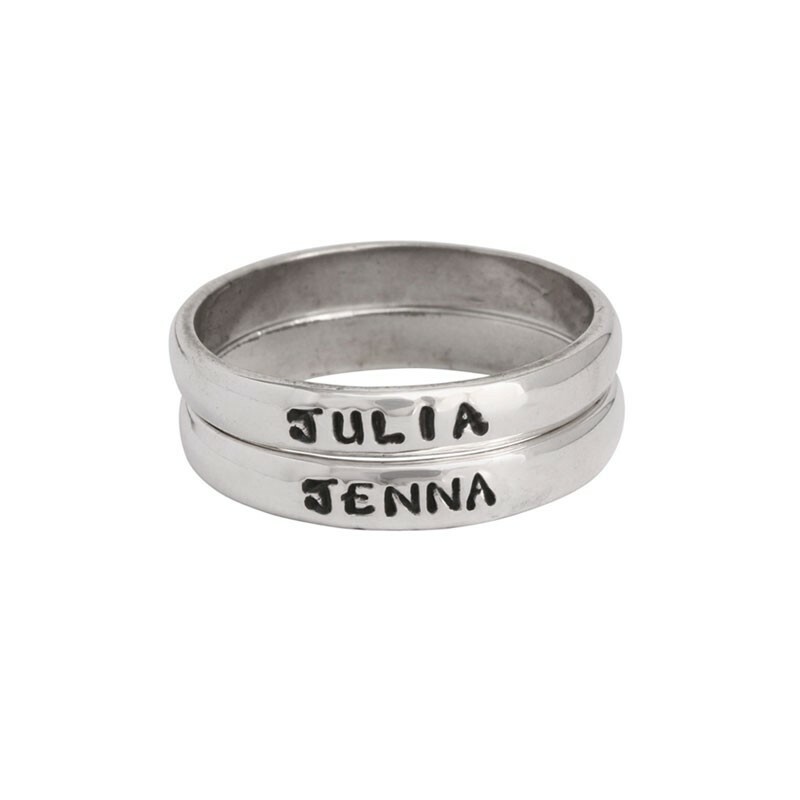 You can create a single stamped mother's ring or stack multiple name rings to create a custom mother's ring she will cherish forever. 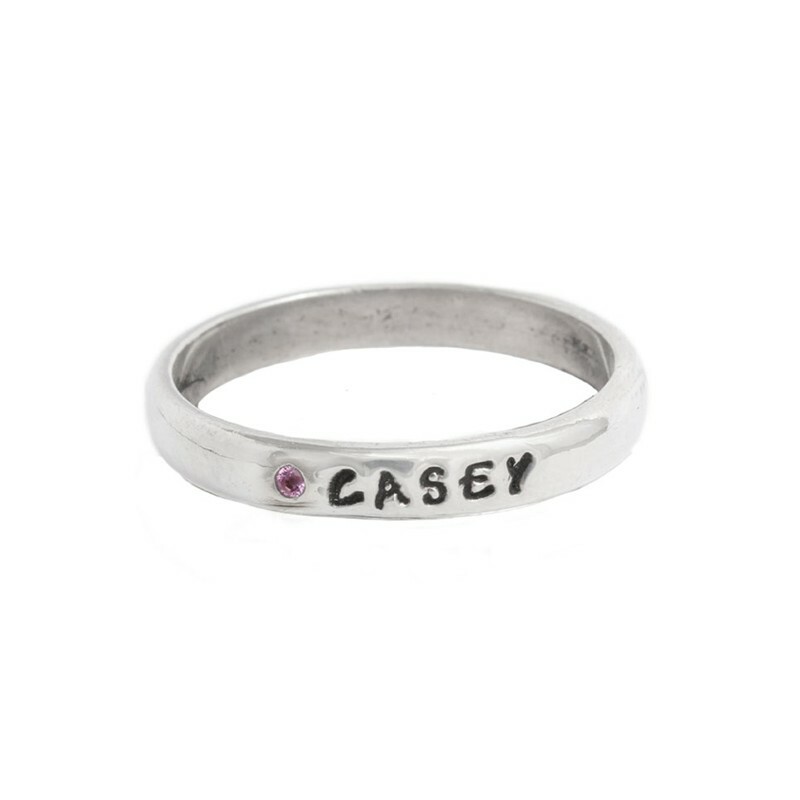 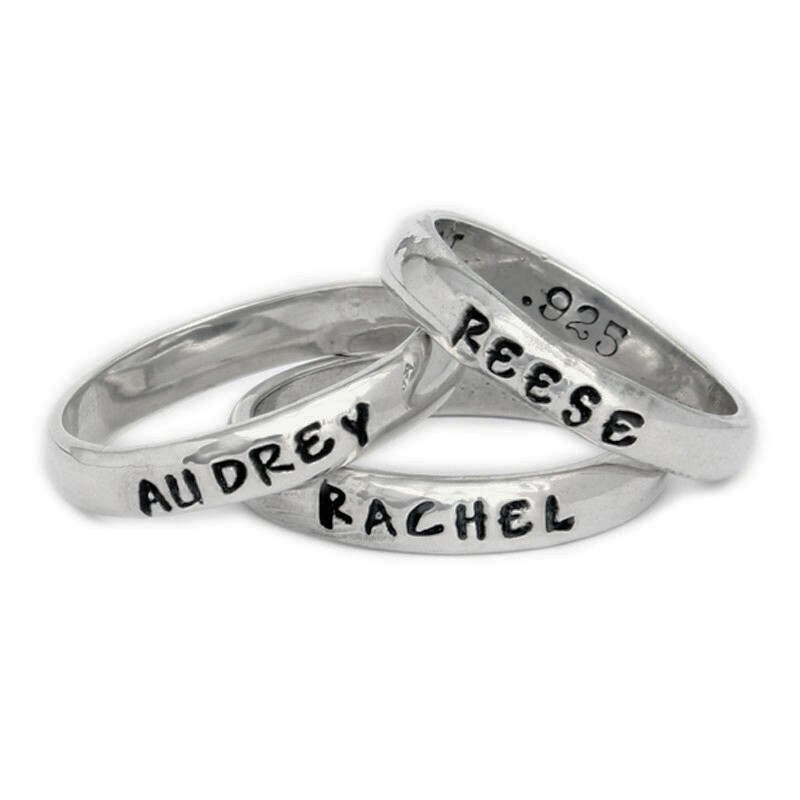 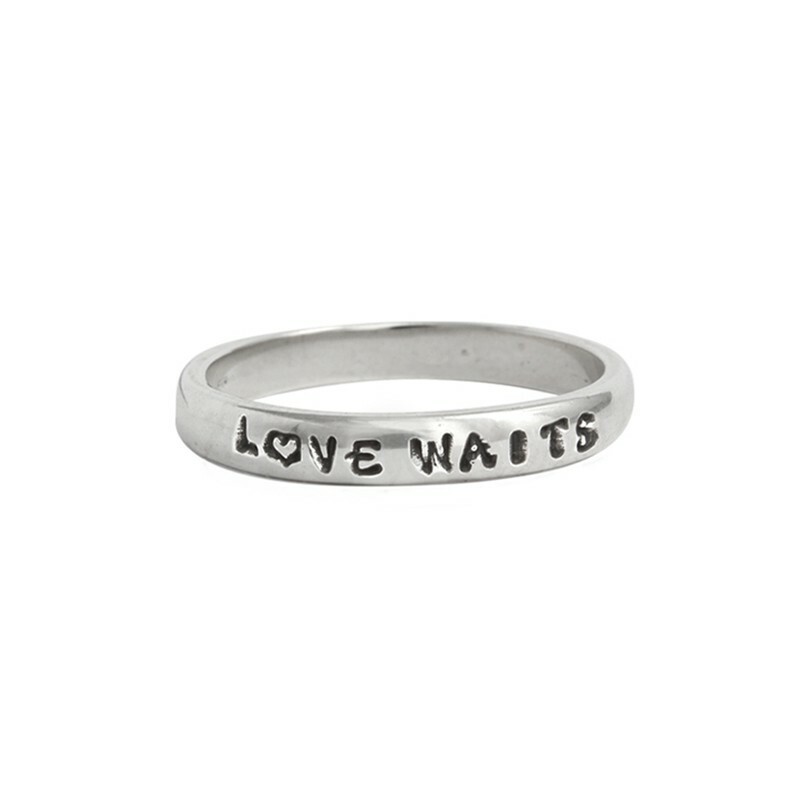 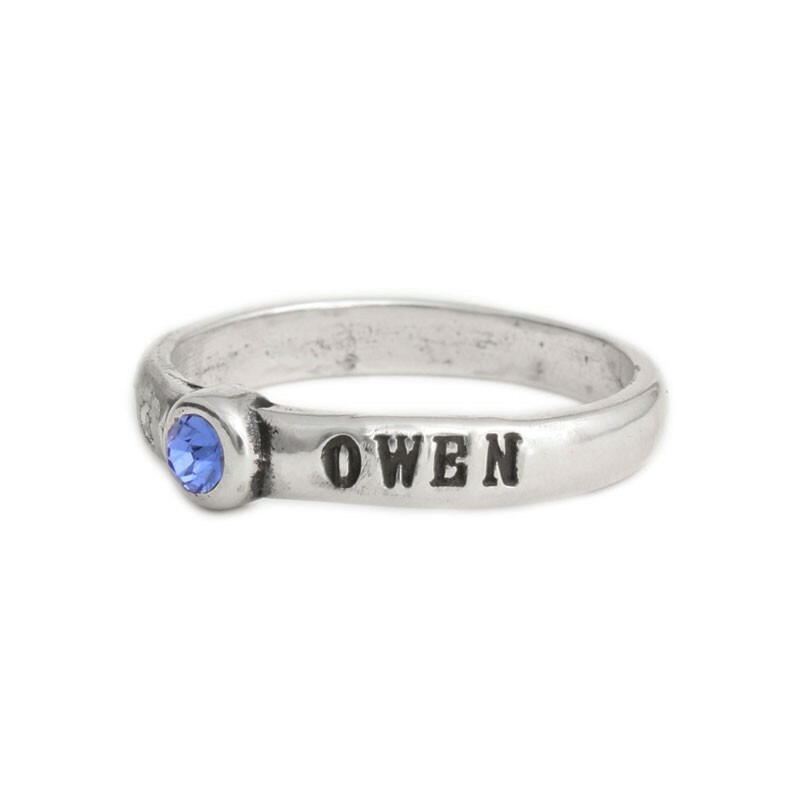 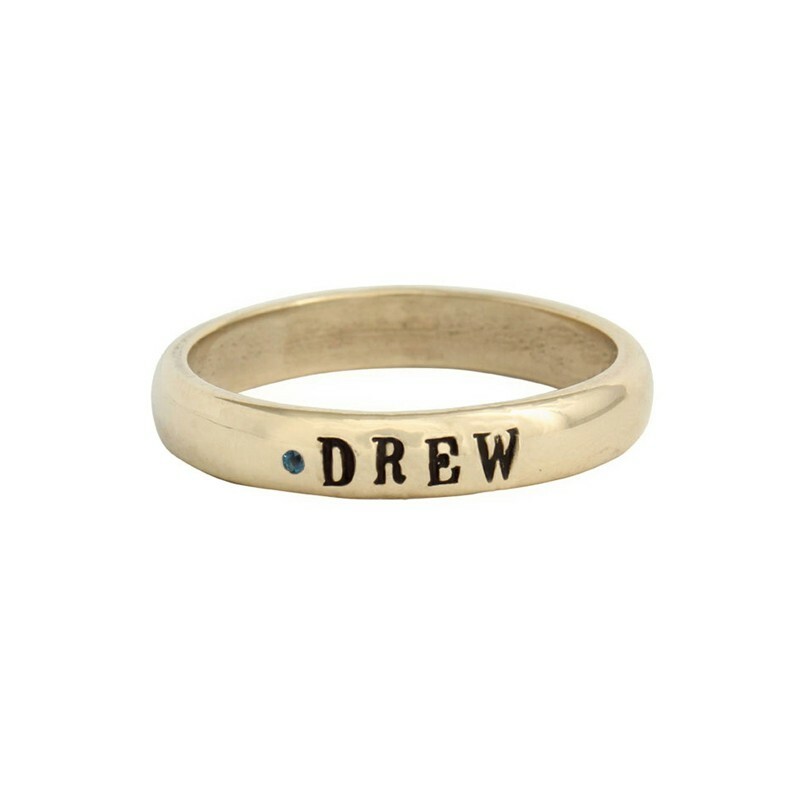 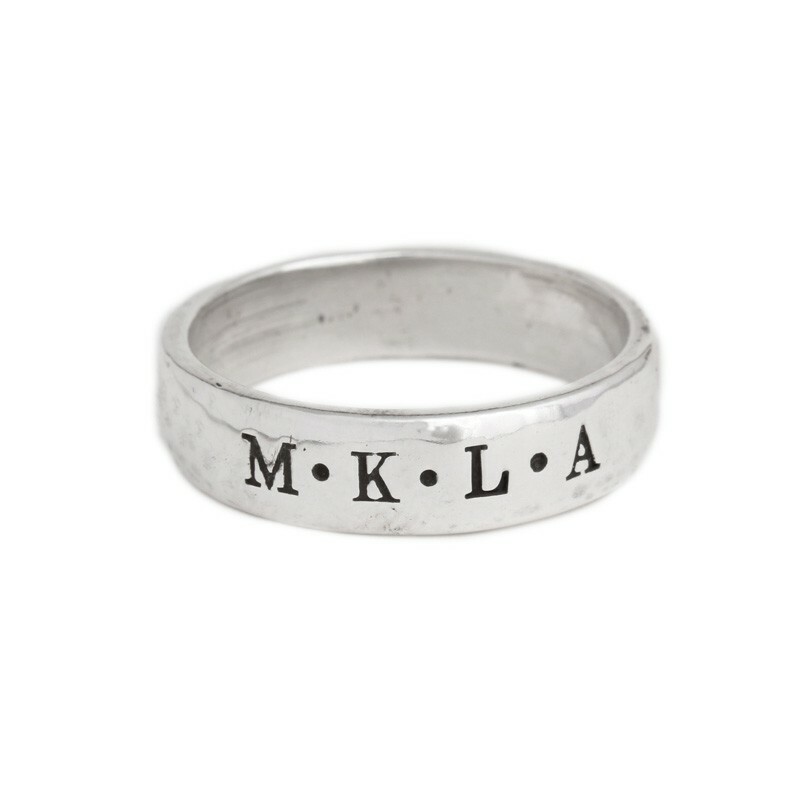 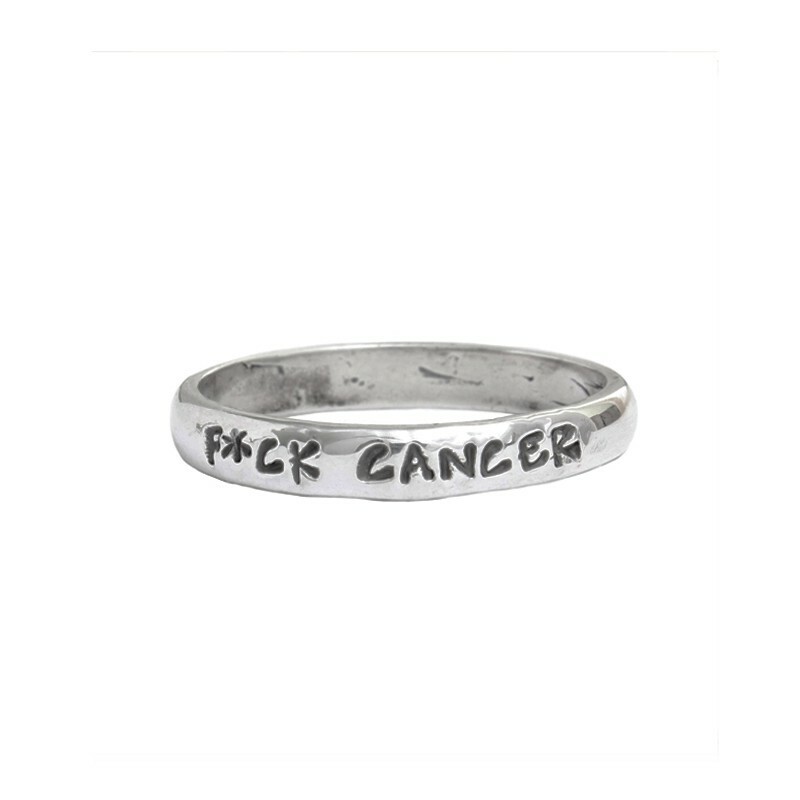 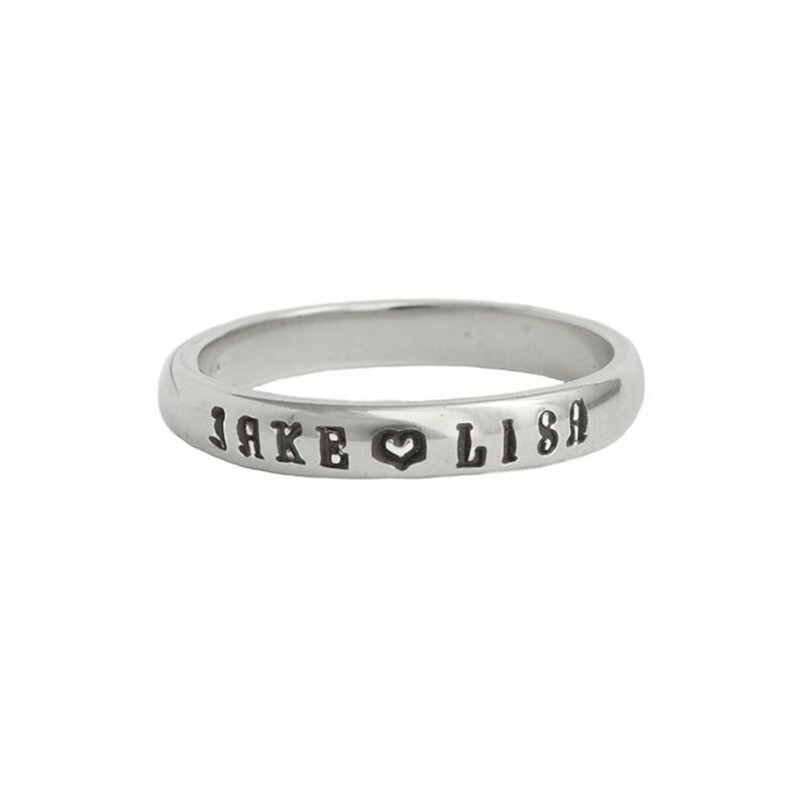 Or you can create a custom encouragement ring with unique and meaningful words for that special someone.